Secondly, we had our very first SHINE girl party! Despite the yucky weather, we had a wonderful time! 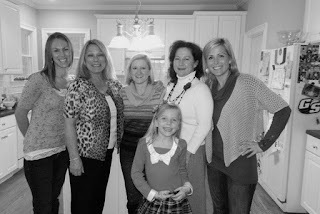 Is there anything better than girl time? I mean, seriously. I could sit on the floor with my shoes off, legs crossed, sipping a hot cup of coffee, and talk to my girlfriends for hours on end. There's just something about our girlfriends.....agree? Then you add coffee and Jesus, and well....enough said. Since, as you know, I love visuals...here are a few pics from the SHINE party. I have a hard time multi-tasking, so I completely forgot to take more pictures. Happens every.single.time. I have such high hopes of wonderful pictures, and well, it just never happens. In fact, some of the SHINE girls that attended I didn't even get a picture of. Bummer. So, here's what I did get...enjoy! despite the nasty weather, we had some SHINE girls come to our first (but not last) party! some of the yummy food! 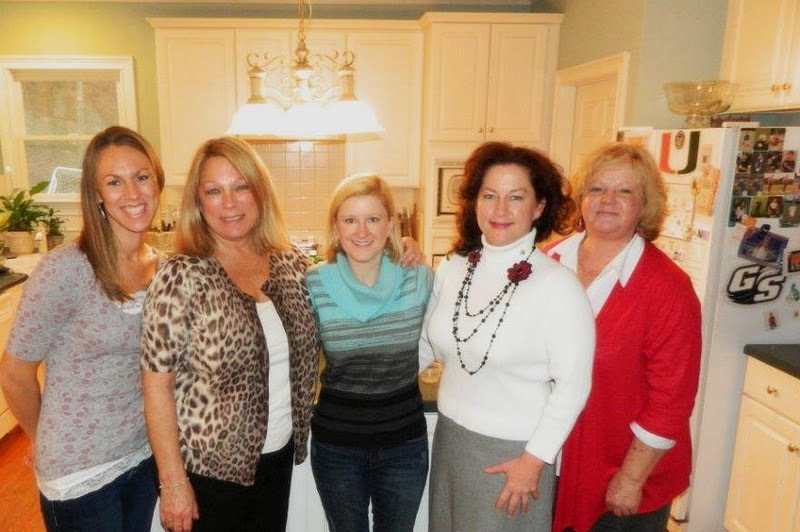 Big thank you to sweet JaNice for opening up her gorgeous home for our little SHINE party! We love you and are so grateful to you! !